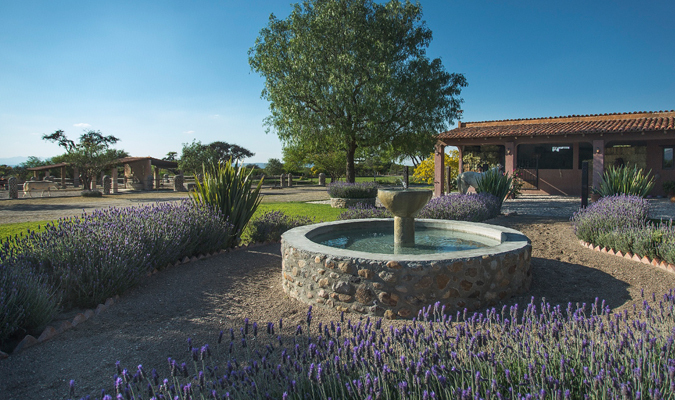 Discover the Antiguo Camino Real, the original trail Spanish Conquistadors used to transport silver and treasures, with stays at a vintage Hacienda in Morelos and a authentic Rancho in Guanajuato. 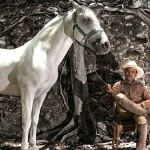 This one week itinerary explores the interesting history of silver and the importance it plays in Mexico’s history. 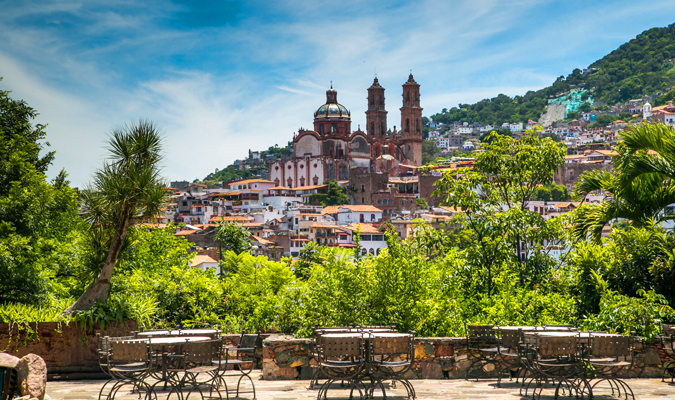 Visit the charming town of Taxco, one of the oldest mining sites in the Americas, discover Guanajuato and La Valencia Mine, and horseback ride through the old Camino Real used by the Spanish. 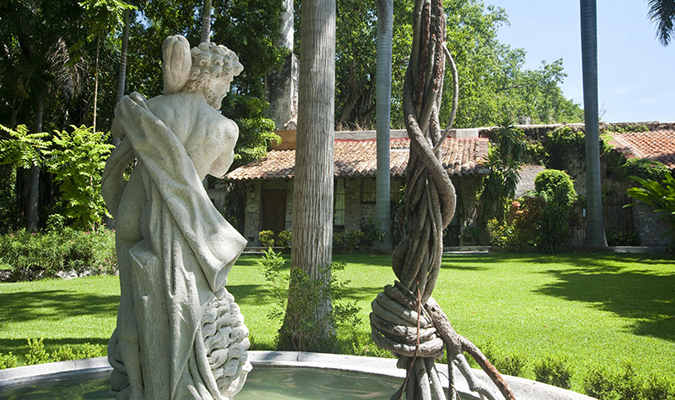 At arrival your privatedriver will be waiting to welcome you to Mexico City and transfer you to your hotel just outside Cuernavaca in the beautiful countryside. 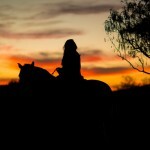 Enjoy the tranquility of a guided horseback ride through rivers, sugar cane fields and natural springs. 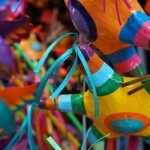 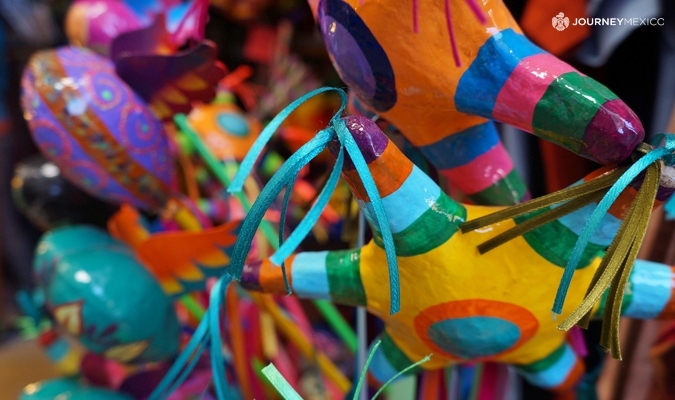 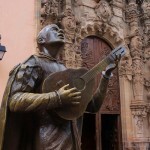 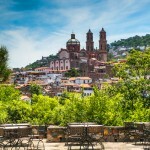 This afternoon you will go on a privately guided city tour excursion to the Mexican Magical town of Taxco. 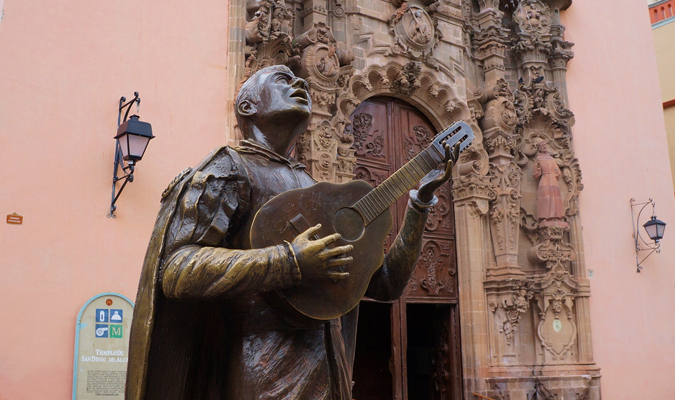 Located in the hills, Taxco is one of the oldest mining sites located in the Americas and it has retained its natural charm with its colonial ambiance, red-tiled roofs, cobble-stoned, narrow winding streets and the towering, impressive 240 year old Santa Prisca Catheral. 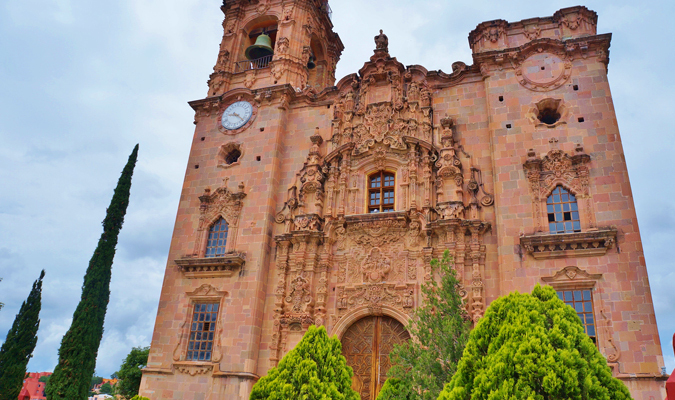 Early today meet your guide for a privately guided tour of Xochicalco, a UNESCO World Heritage Site and one of central Mexico’s most important archaeological sites. 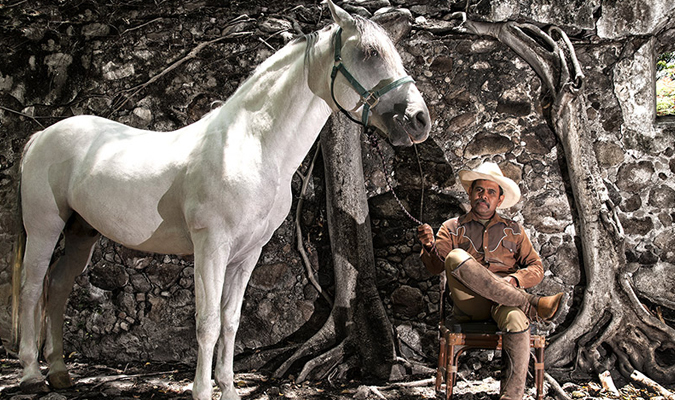 The collection of white stone ruins represent the various cultures – Tlahuica, Toltec, Olmec, Zapotec, Mixtec and Aztec – for which Xochicalco was a commercial, cultural and religious center. 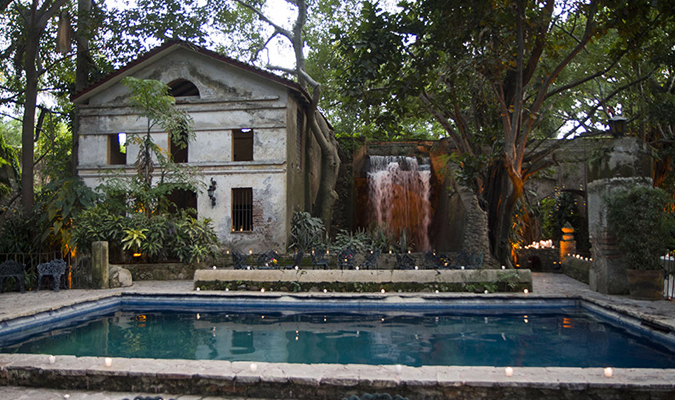 The journey continues to Cuernavaca, known as “the city of eternal springs” for a brief visit of the Historic City Center. 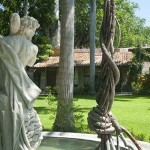 After free time for lunch, head back to Hacienda San Gabriel to enjoy rest of evening on property. 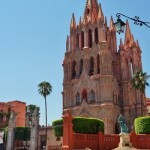 Your journey begins northwest towards San Miguel de Allende. 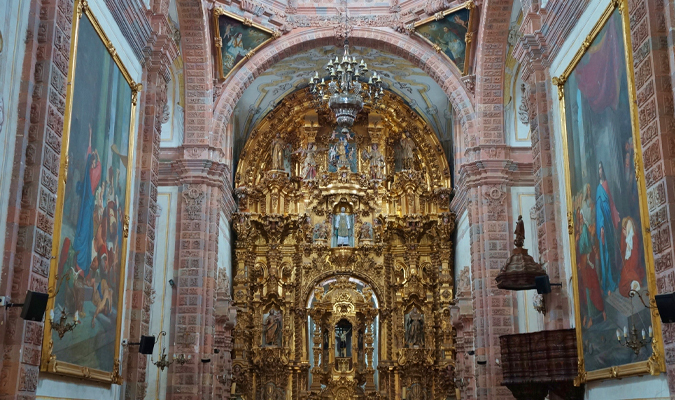 En route stop for a guided tour at Tepotzotlán, a beautiful Mexican Magical Town that held one of colonial-era most important examples of religious architecture, from the facade of the San Francisco Javier Church to the Camarin de la Virgen (Chapel of the Virgin). 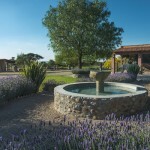 Take time to shop artisan works and admire how the audacious hands of indigenous artists majestically transformed wood, mortar, quarry stone, and metal into works of beauty. 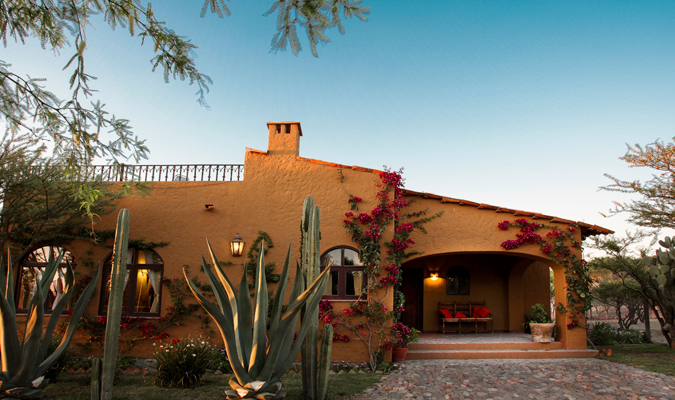 After lunch your journey continues toward San Miguel De Allende to check into the lovely Rancho del Sol Dorado, located the countryside. 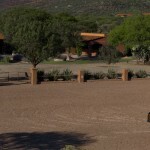 The ranch is nestled among mature huizache and mezquite trees lies and features full horseback riding facilities where you can experience true country living in the heart of old Mexico in a community that dates back 300 years. 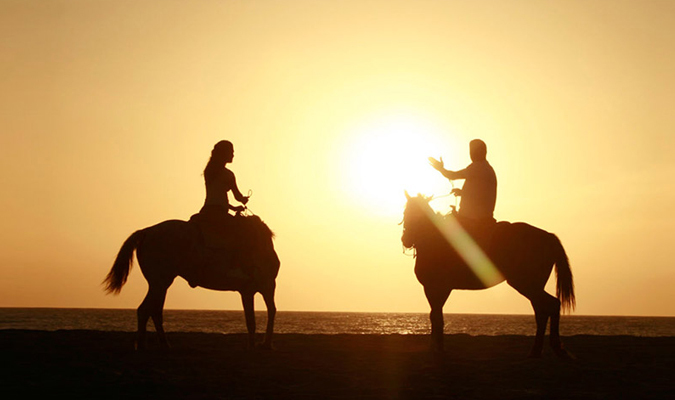 Today you will discover old Mexico by riding through the countryside, practicing your riding skills and your Spanish at the same time. 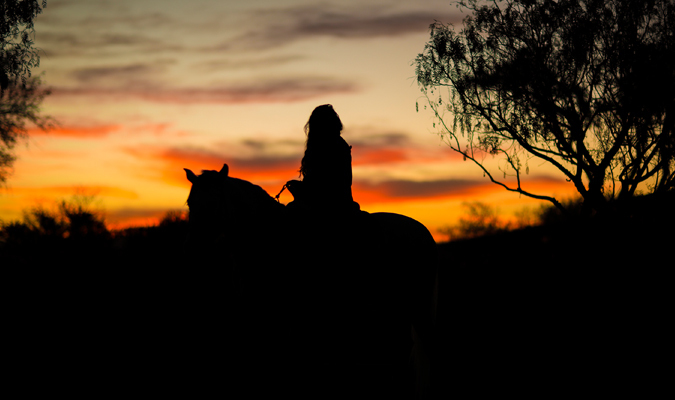 Enjoy an guided horseback along the majestic Antiguo Camino Real, where you’ll have a beautiful view of the Guanajuato Sierra and the Golden Corridor of San Miguel De Allende. 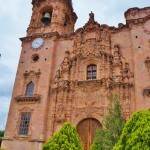 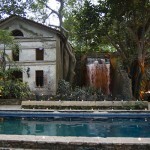 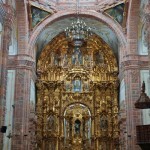 Trek through some old hacienda remains, native villages and old 450 year chapels. 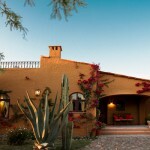 If luck should shine, you can see native Mexican Eagles soaring in the open blue sky! 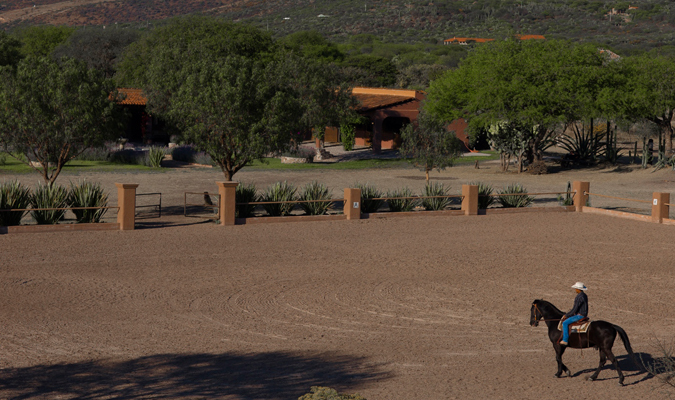 Encounter locals herding their livestock and an occasional family of piglets. 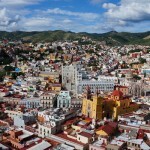 Today starts with a full day excursion to Guanajuato City. 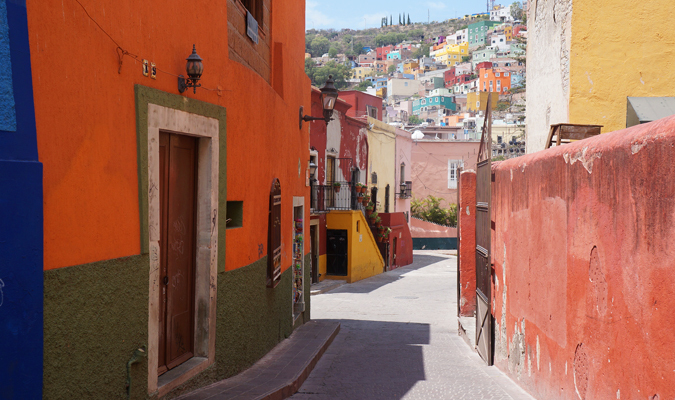 On arrival explore the colorful city center. 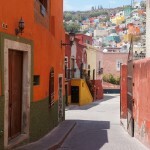 Guanajuato’s history is as rich as its mines and with your guide, you will enjoy a walking tour of the historic landmarks. 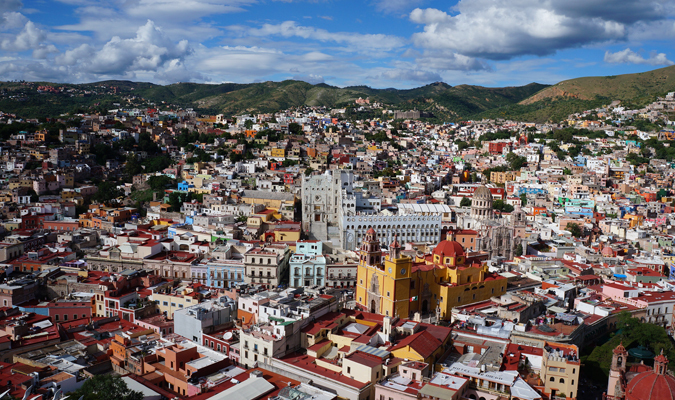 Explore La Valenciana and its templo to learn more about the Colonial Era and importance of these silver mining towns that made Guanajuato rich. 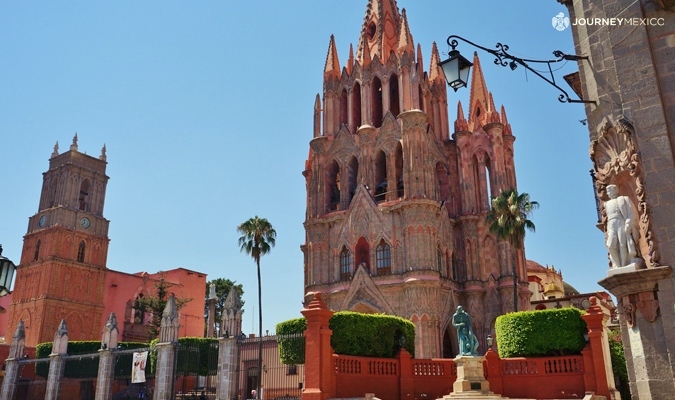 Today meet your private Transfer from San Miguel de Allende to Queretaro Airport (1:12 hrs) or Mexico City (3:30 hrs) to take your flight back home.